We are Minnesota's largest and most active conservation club located a short 25 minute drive from downtown Duluth. Second Amendment For Everyone web site, helping to protect our 2nd amendment rights. Boulder Lake Environmental Learning Center provides sustainable natural resource management education using an 18,000 acre classroom. . www.boulderlake.org . We invite you to take your time and browse our website to see what we have to offer. Below is a brief description of the layout of our website. Events - A list of the club's upcoming events. Facilities - Descriptions of the club's facilities. Newsletter - Our newsletters will posted on the website in the near future so that you can download them at your convenience. Contact Information - A list of the club's officers and how to contact them. Also a form to send general comments. Range Use Calendar - Ranges and club house reservations for the month. Site Map - A quick way to navigate this website. I give my pledge as an American to save and faithfully to defend from waste the natural resources of my country- it's air, soil, and minerals, its forests, waters, and wildlife. 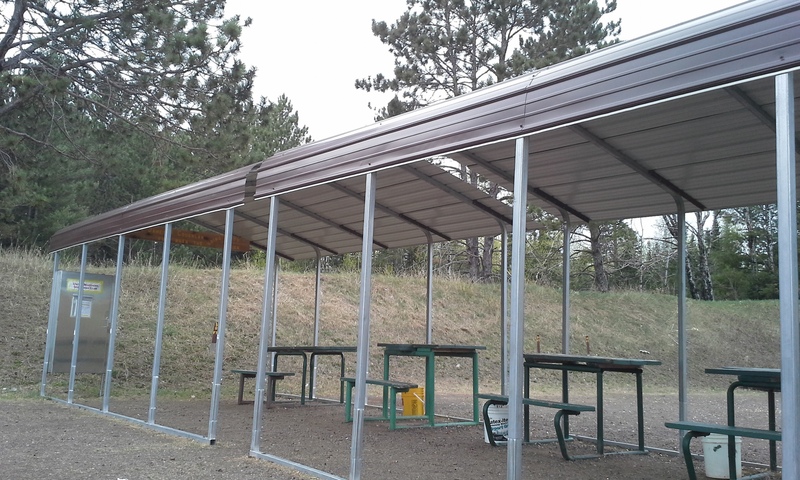 Our enclosure over the small bore range was thanks to a donation from Dr. James D Coughlan's estate. 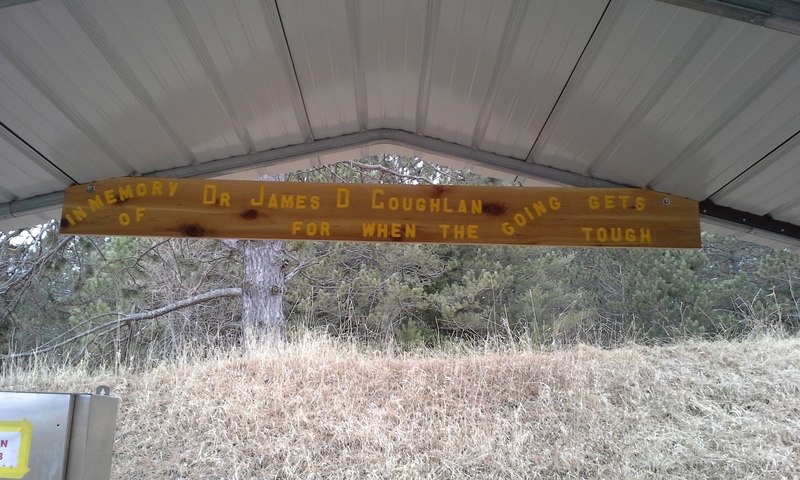 Dr. Coughlan (a long time member) believed in getting our youth involved in outdoor activities. Our 2018 Annual Awards Banquet was held on April 13 at the Shriner's Building on Hwy 53. Go to the Events page for more information. I need a new picture for this box. This one is from at least 5 years ago? We are dedicated to the education of youth in the proper handling and use of firearms. They are the future of our club and the stewards of the lands where we love to hunt and fish. If you would like to learn more, click on this link and it will take you to our page on Youth Firearm Education.